In today's fast-paced global business environment, people need to find, communicate with, and collaborate with each other quickly and easily. Kalyani Technologies can help you with Microsoft unified communications solutions to streamline communications between people and organizations, bringing together e-mail, calendaring, voice mail, IM and presence, VoIP, audio, video, and Web conferencing. 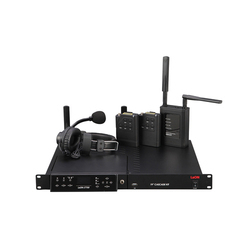 Allows Perfect Communication Between Principal/Head Master and Various Class Rooms. 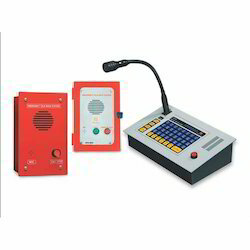 Pricipal/Head Master Can Speak to Each Class Individually and Address All Class Room Simultaneously. D.D. Electronic Equipments Pvt Ltd.